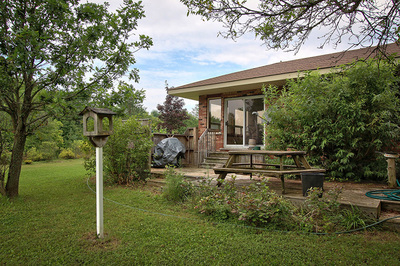 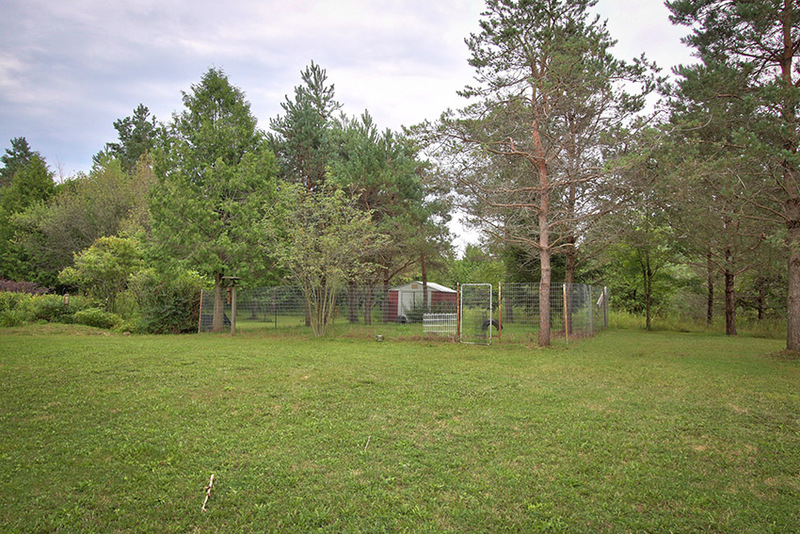 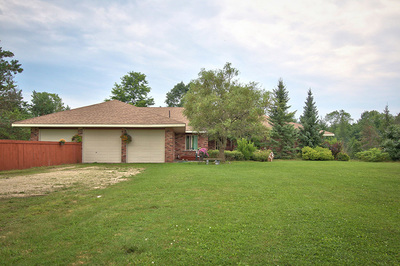 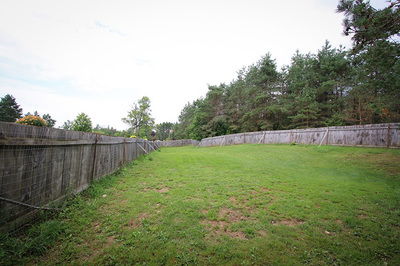 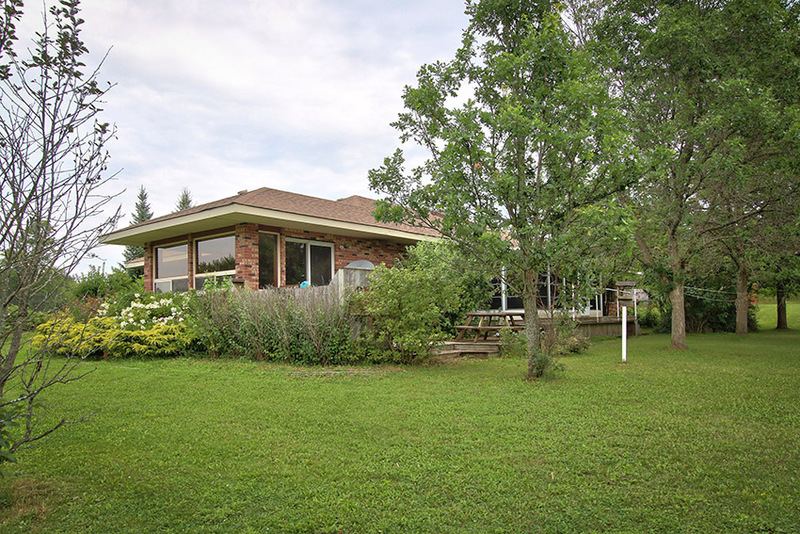 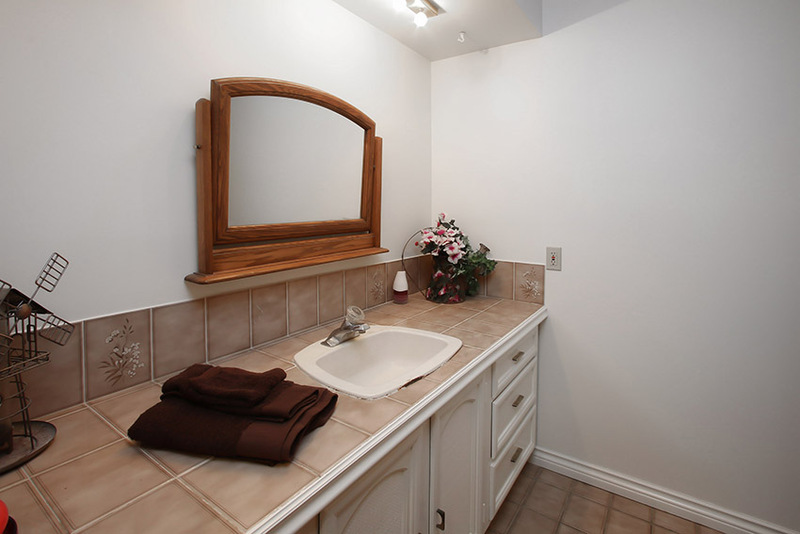 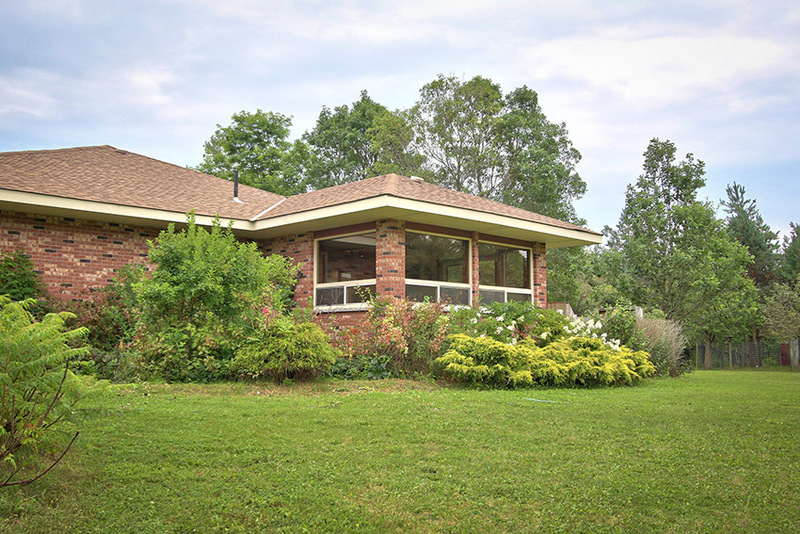 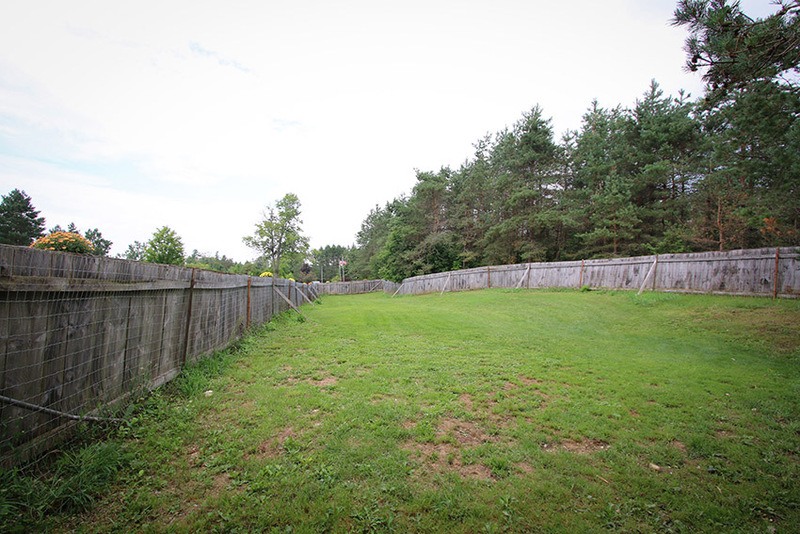 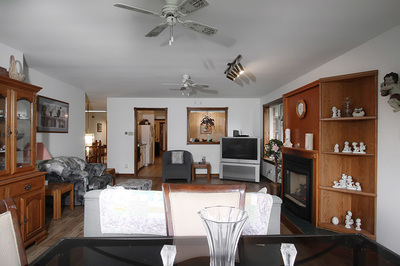 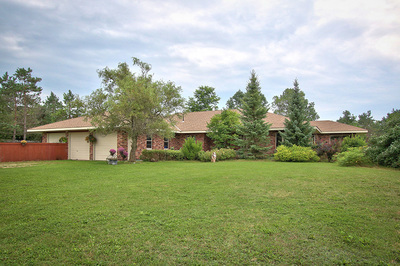 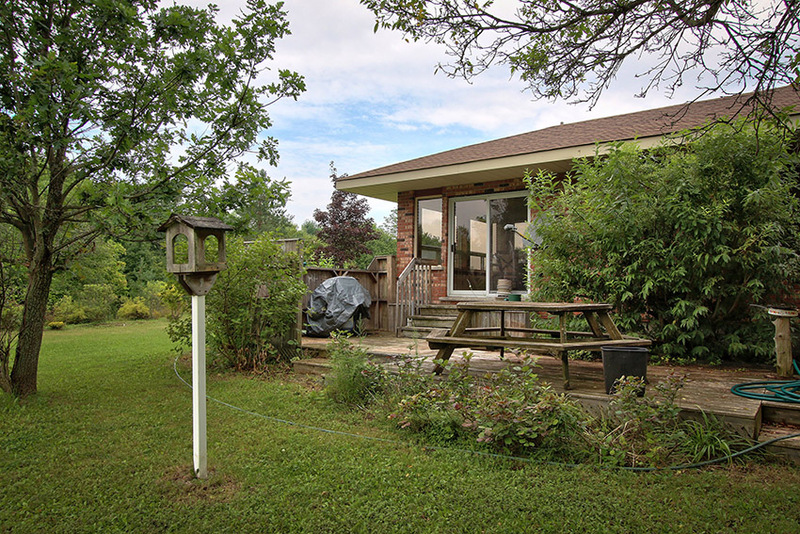 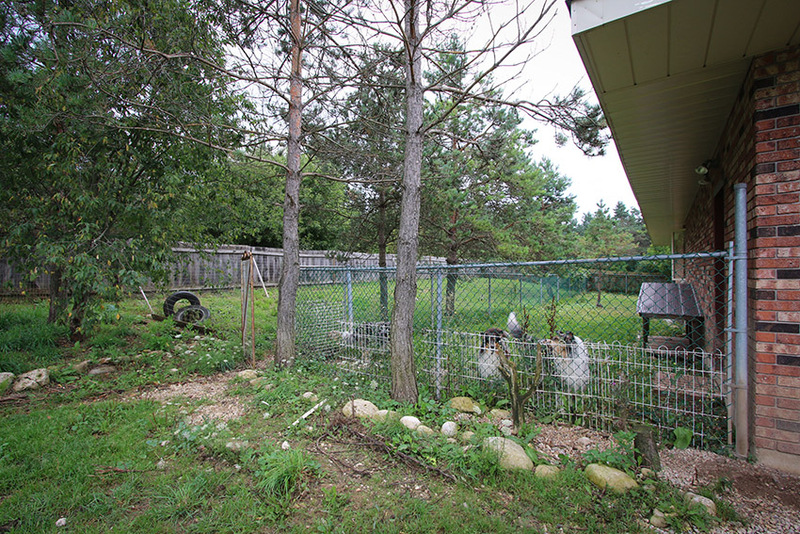 Here is a spacious bungalow on 12.6 acres in a convenient location close to the Beaver Valley, Markdale and Durham. 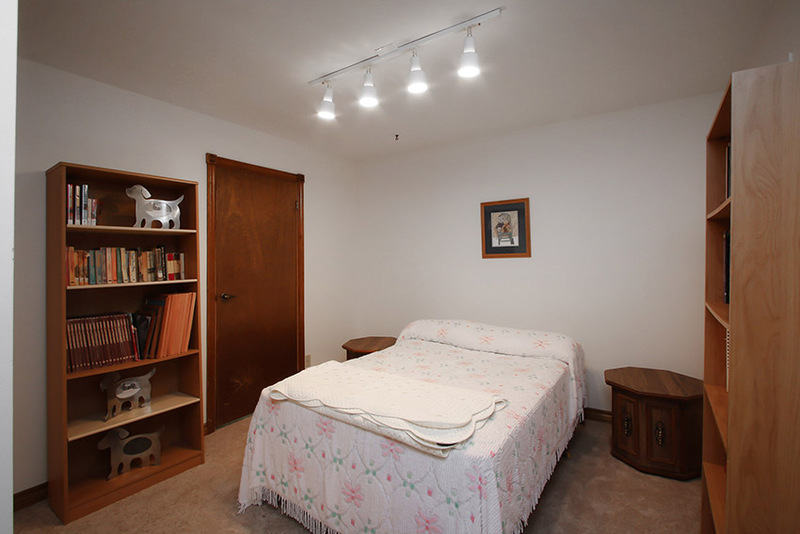 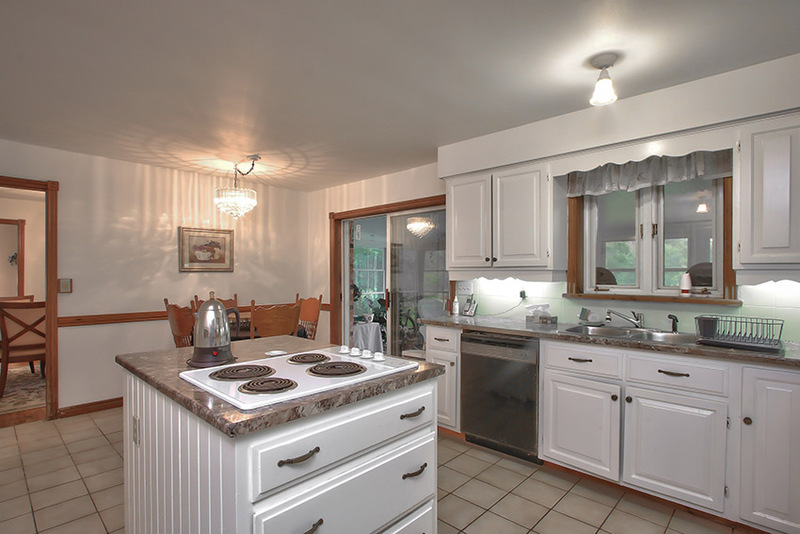 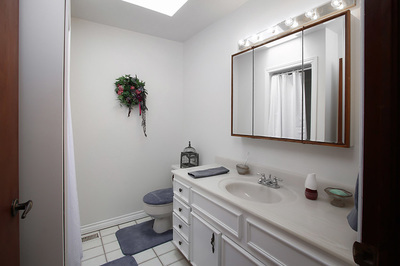 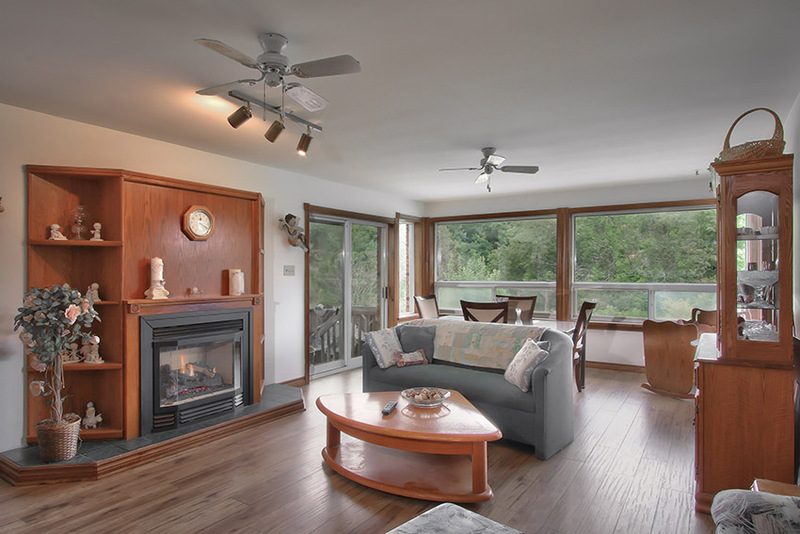 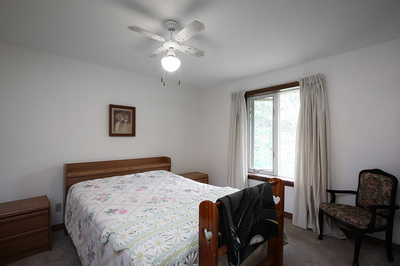 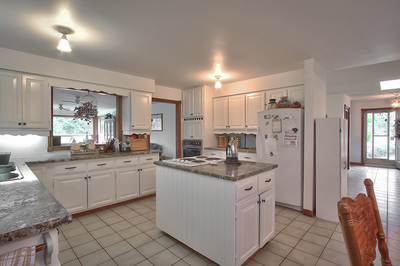 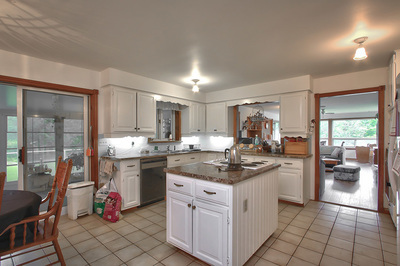 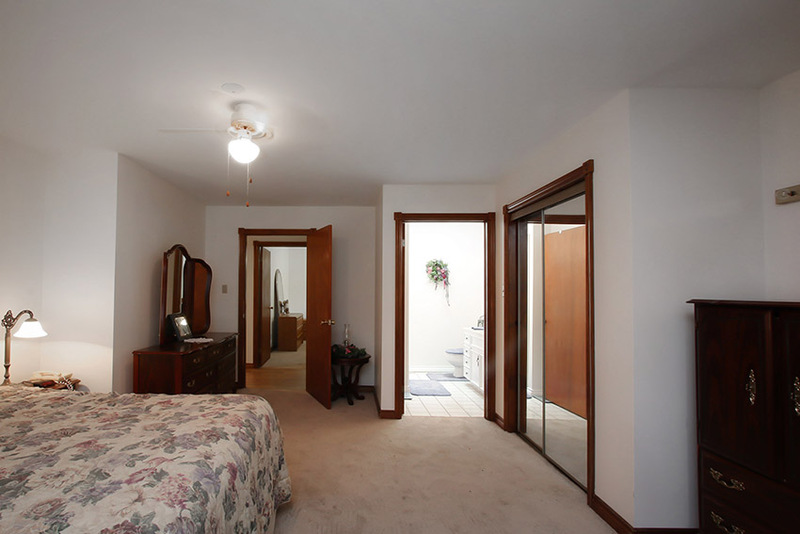 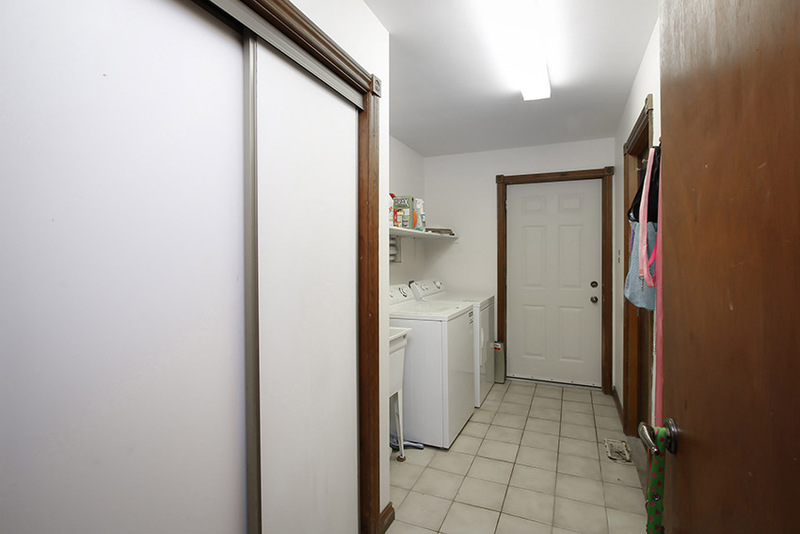 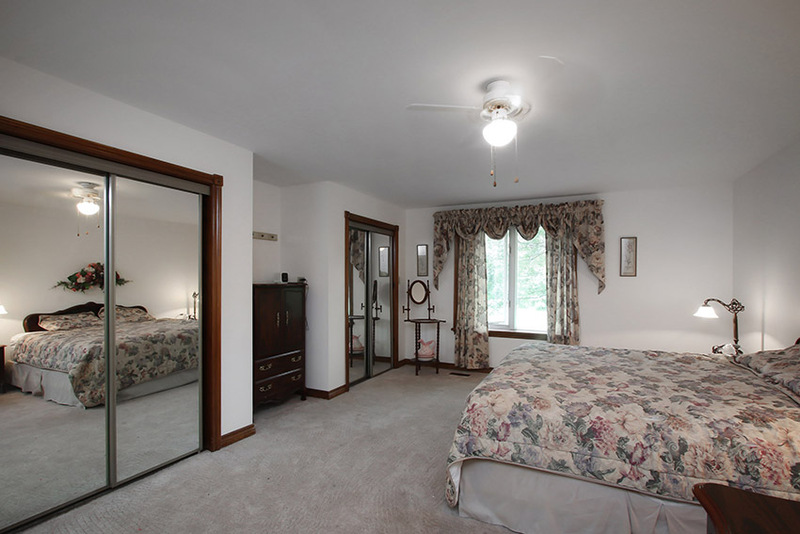 Situated on a paved road in an area of good quality homes and serviced by natural gas. 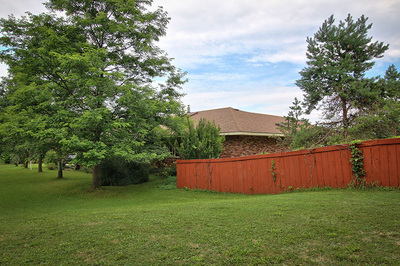 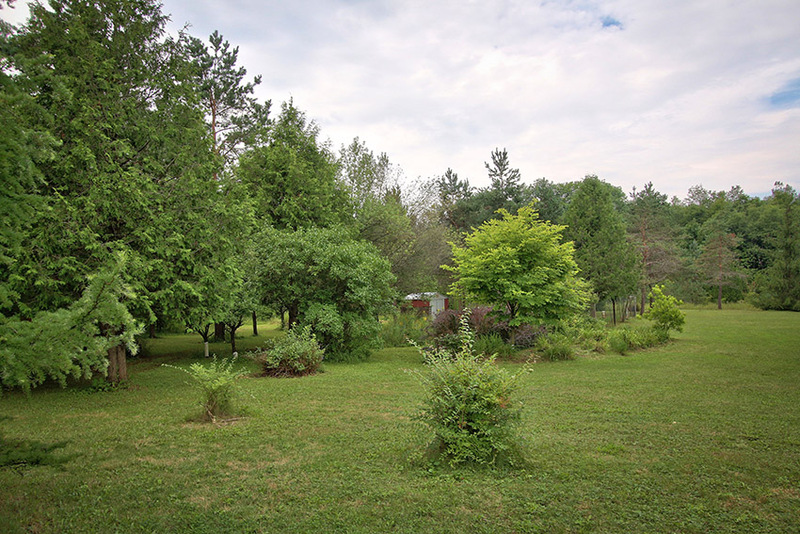 Part of the property is landscaped, part woods, a pond and it offers good privacy. 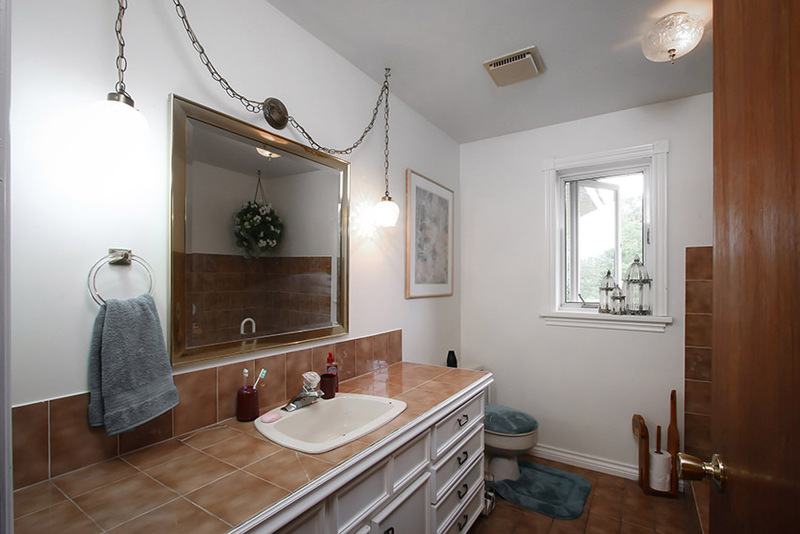 The home is a brick bungalow with 3200 square feet on the main level and has 5 bedrooms, 3 baths, spacious living, dining rooms and kitchen and a main floor family room and a den. 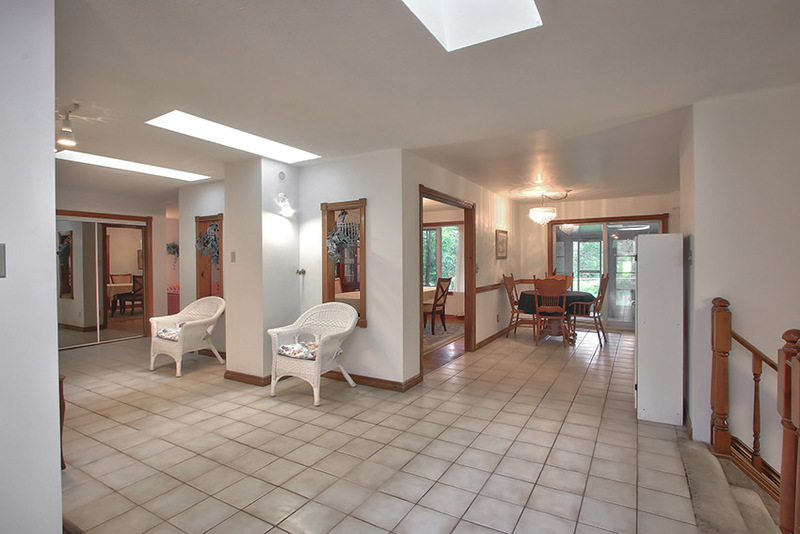 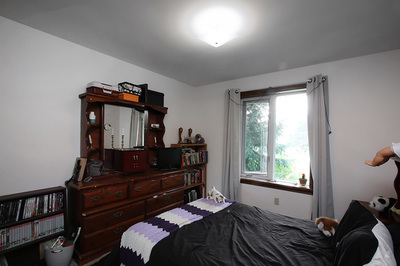 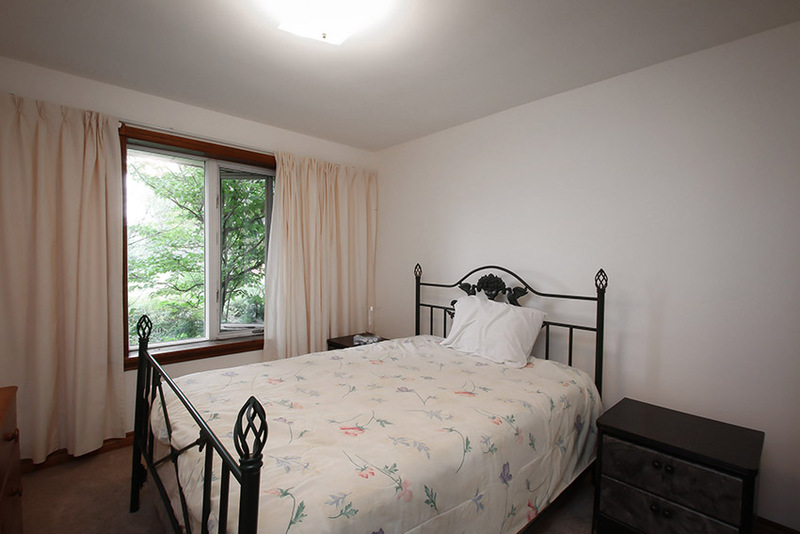 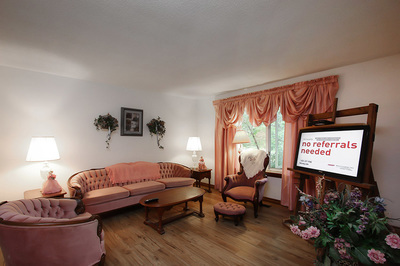 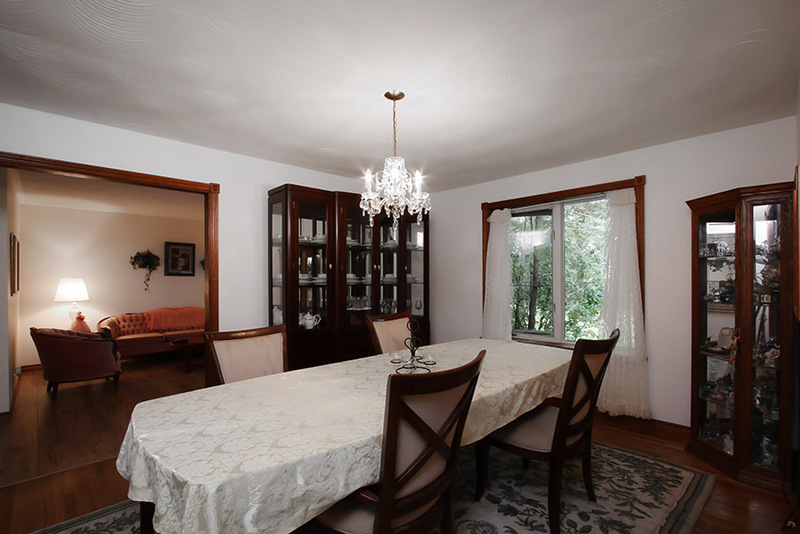 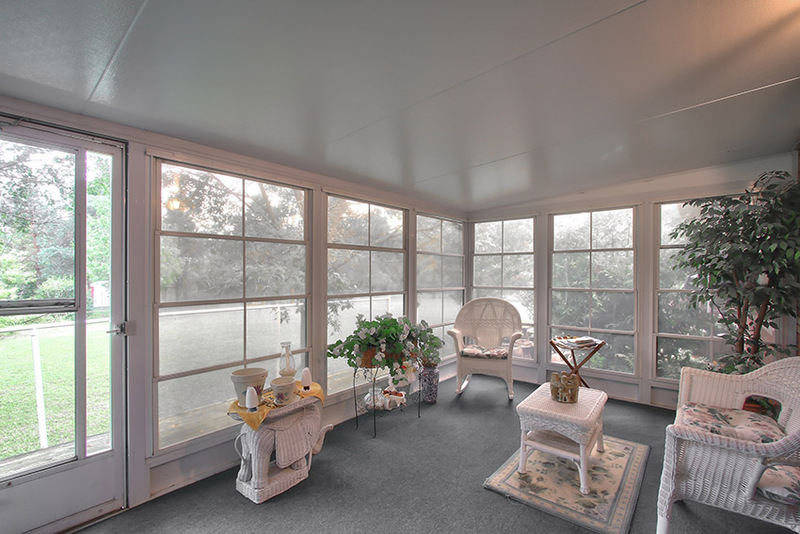 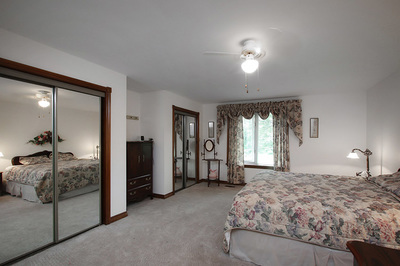 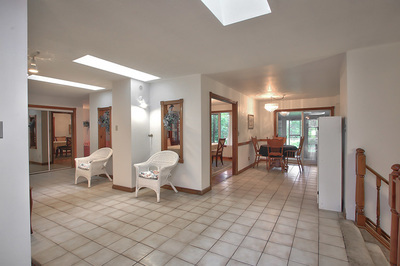 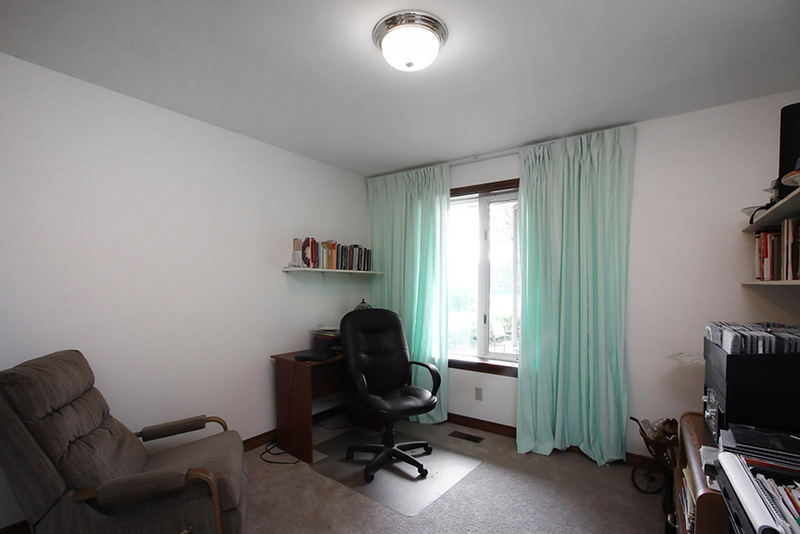 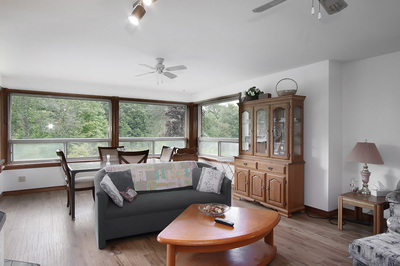 In addition to this there is a beautiful sun room, 20' X 10' looking out to the very private back of the property. 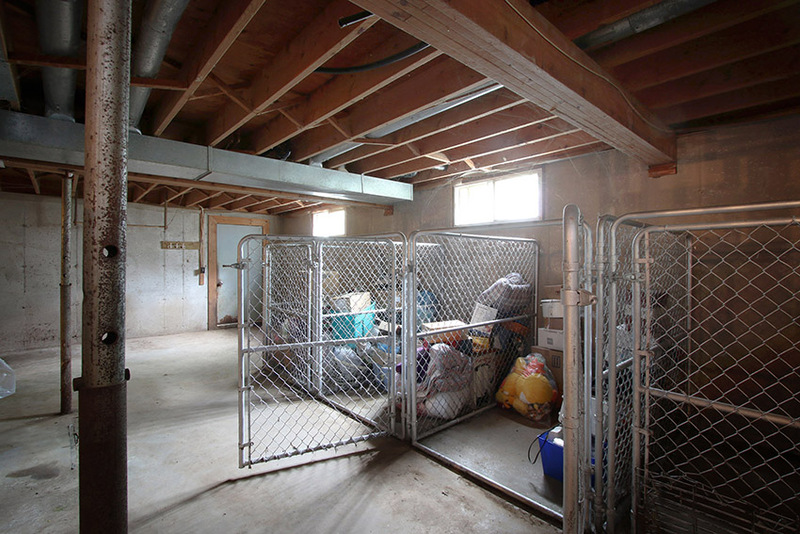 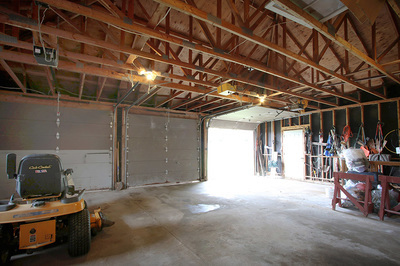 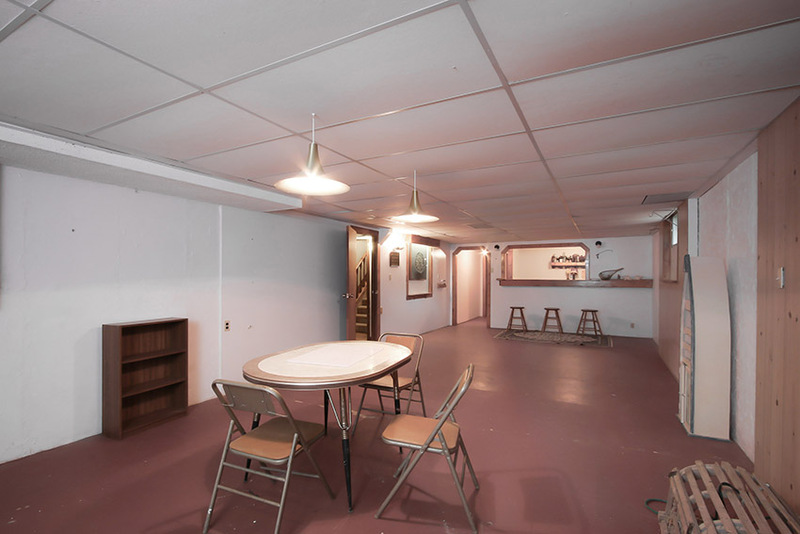 There is a full, unfinished basement and an attached 3 car garage. 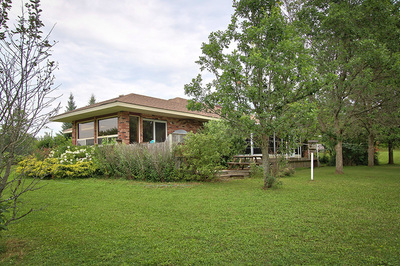 If you are looking for a spacious bungalow on an attractive acreage in a convenient location, this is a must see.